If your a peanut butter & jam/jelly lover (like me) then you’ll love this! 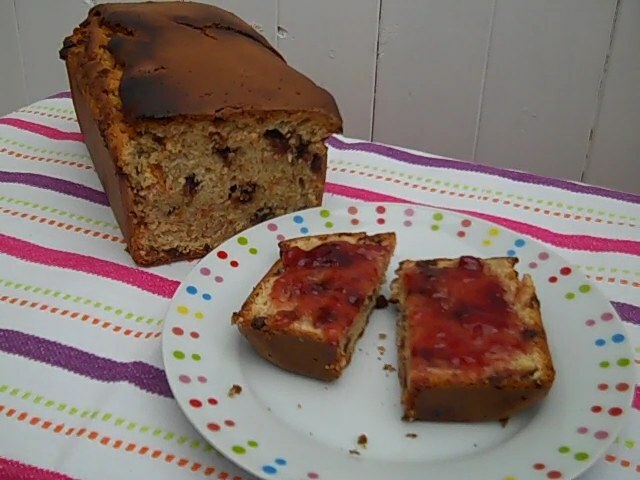 This is best served while the loaf is still warm from the oven, spread with jam/jelly and you’ll be in heaven. Preheat oven to 375C/gas 5. Line a loaf tin. Put all dry ingredients into a bowl and mix together well. Then mix in all wet ingredients. If your peanut butter isn’t nice and soft then microwave it for 40 seconds or until soft. Pour into the prepared loaf tin and bake for 50 minutes, if after this time it looks to be getting very brown on top then cover with kitchen foil and return to the oven for another 40 minutes. Check with a skewer that it’s cooked through and remove from the oven. Leave in the tin for ten minutes then carefully transfer to a cooling rack. 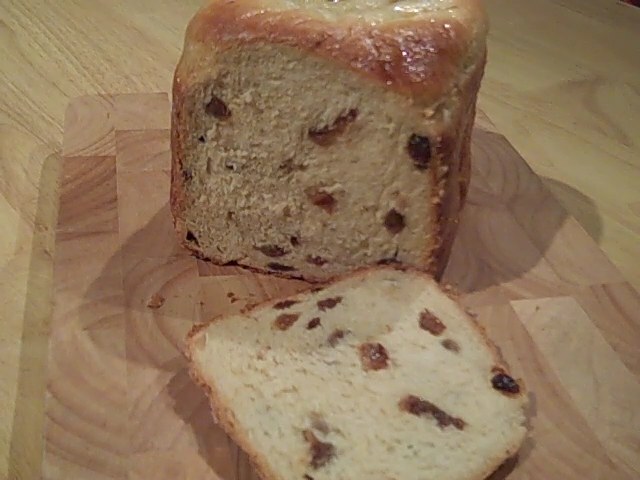 A malt and sultana loaf makes the perfect breakfast or tea-time treat. Serve it sliced and generously spread with butter. This is a bread machine loaf. Pour the water, syrup and malt extract into the bread machine. If the instructions for your machine specify that the yeast is to be placed in the pan first, reverse the order in which you add the liquid and dry ingredients. Sprinkle over the flour, ensuring that it covers the liquid. Add the milk powder. Add the salt and butter in separate corners of the bread pan. Make a shallow indent in the centre of the flour and add the yeast. Set the bread machine to basic/normal setting (if available), medium crust. Press start. Add the sultanas when the machine beeps or after the first kneading. 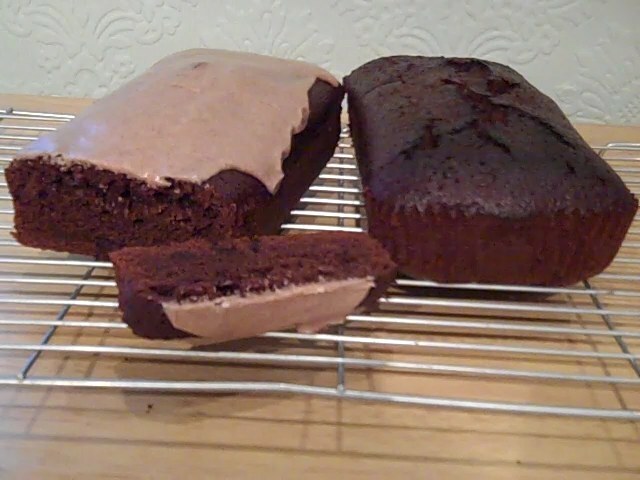 Remove at the end of the baking cycle and turn out onto a wire rack. If you like a sticky glaze, immediately after baking dissolve 15ml/1 Tbsp caster sugar in 15ml/1Tbsp of milk and brush all over the loaf.